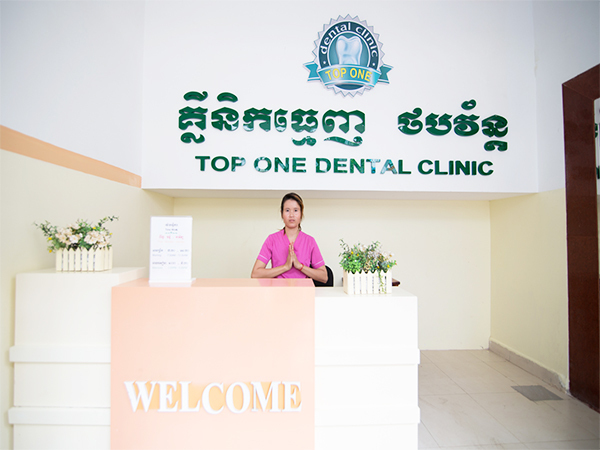 Top One Dental Clinic is the premium standalone dental private in Cambodia and our team commitment to provide with highly preferment of service and treatment includes every specialized dental treatment imaginable and performed by experienced dental professionals. 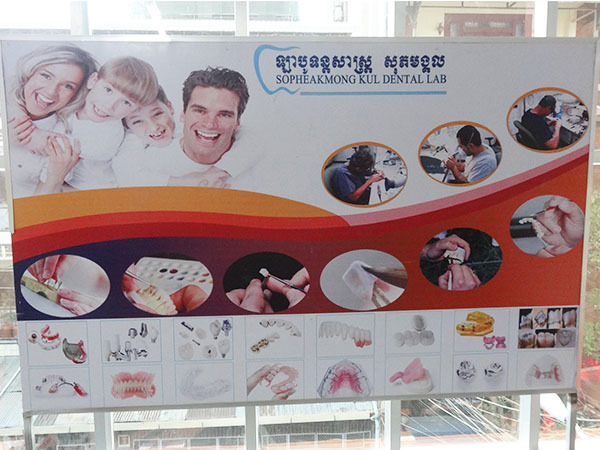 Top One Dental Clinic, as part of Sopheakmongkul (SPMK) Dental Group, is a modern dental clinic in Cambodia. 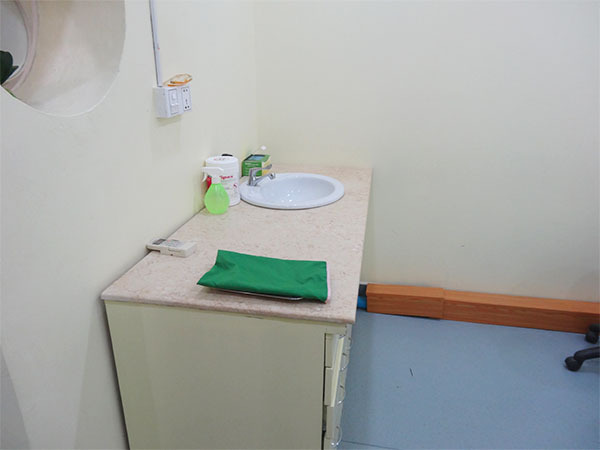 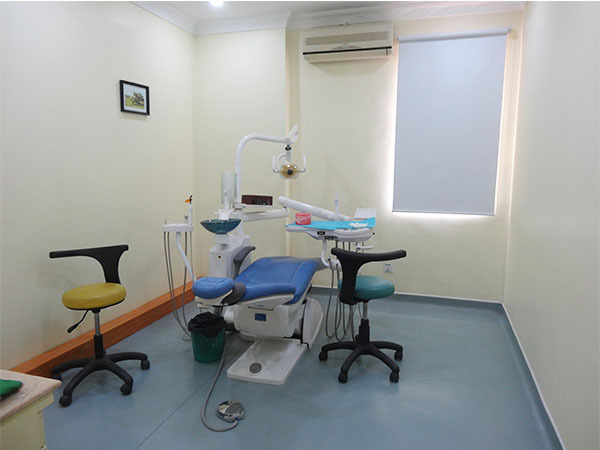 With a high commitment to become one of the regional leaders in Oral Care, Top One Dental Clinic is offering customers with comfortable atmosphere; high quality service with reasonable price, modern equipment, and technologies for the treatments. 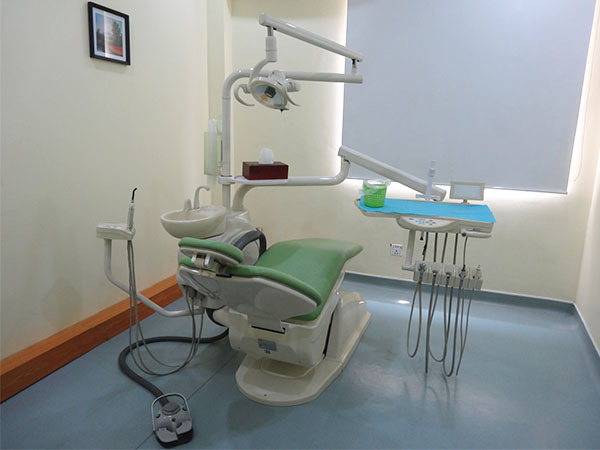 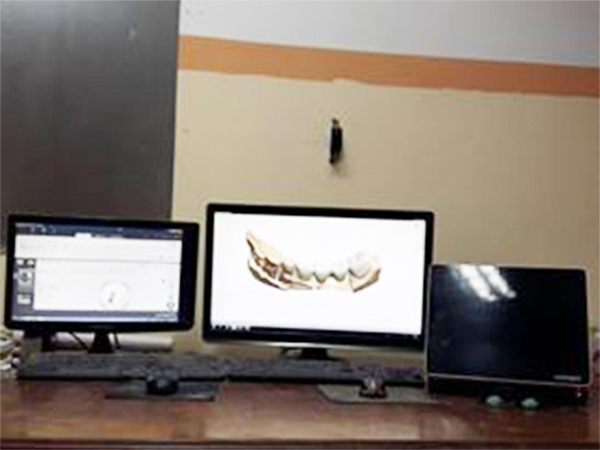 Besides, as one of the professional in dental laboratory, dental supplies and dental clinic, we can also offer customers a quick with best quality service and best price offers. 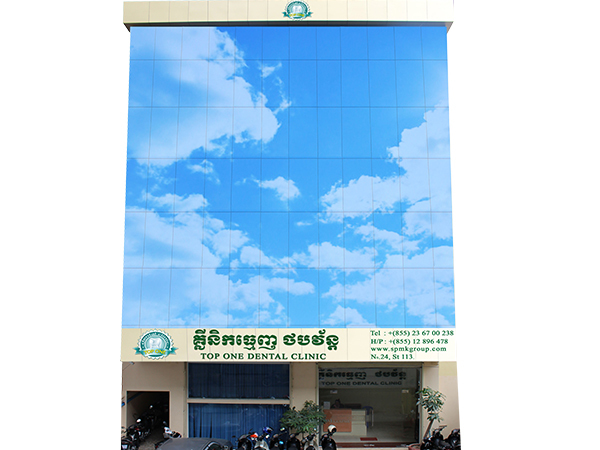 In recently year, we’ve attracted many clients not only from Cambodia but also from United States, Japan, China, France, Canada and many other countries. 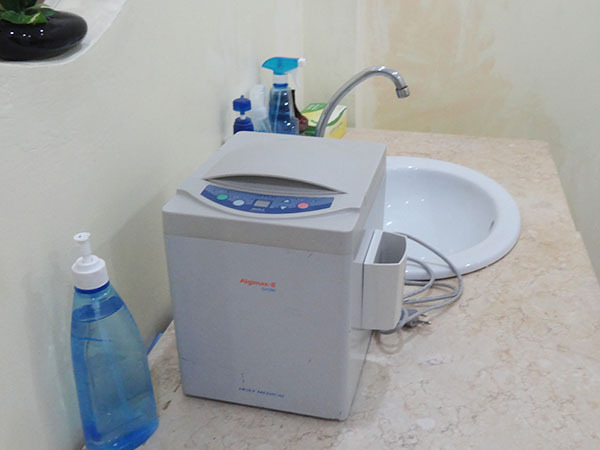 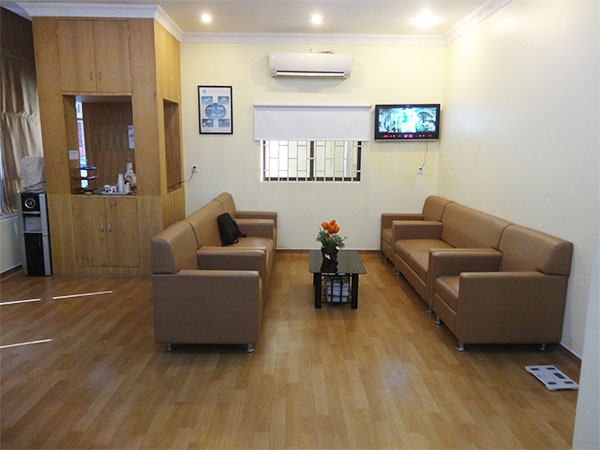 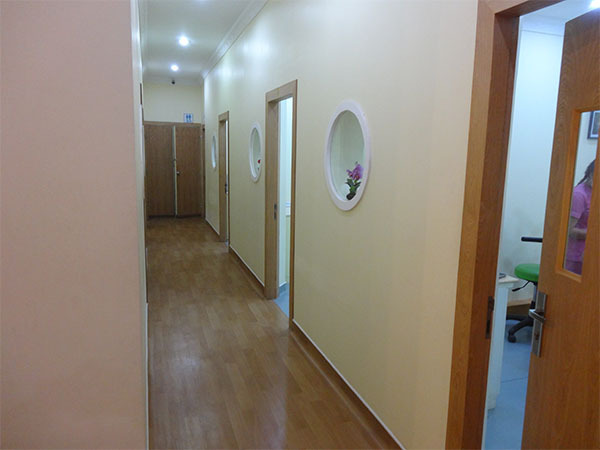 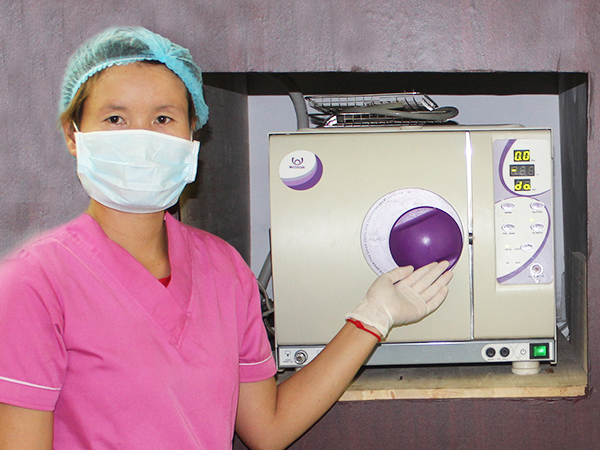 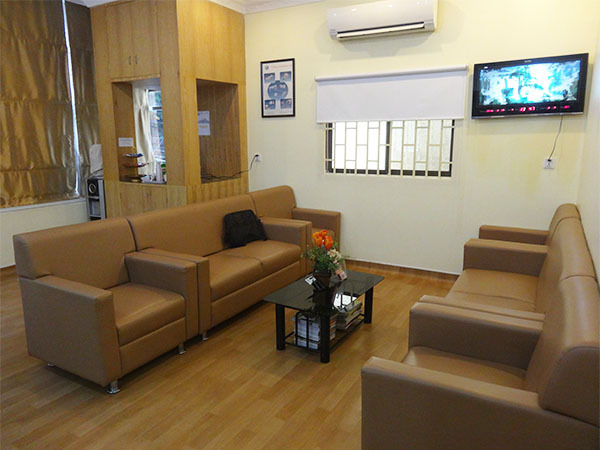 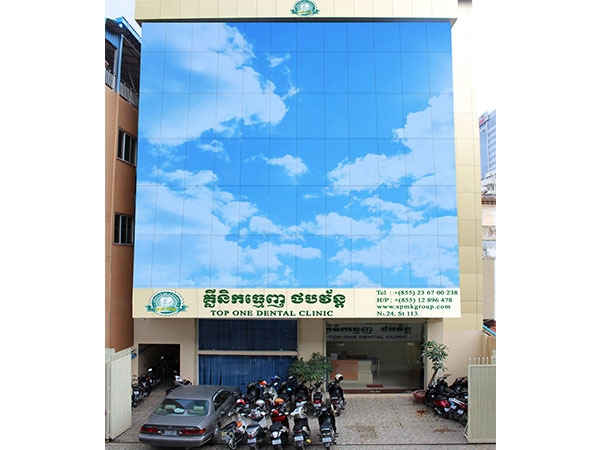 Top One Dental Clinic is a private dental clinic in Cambodia established in 2008. 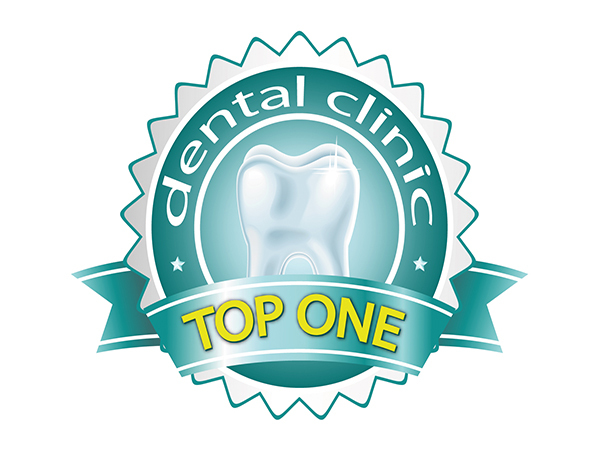 Top One Dental Clinic is composed of four stories building with lifts for customers easy accessing to the treatment platform. 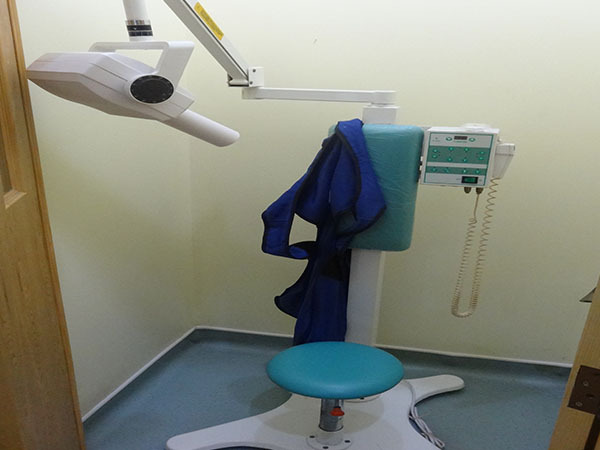 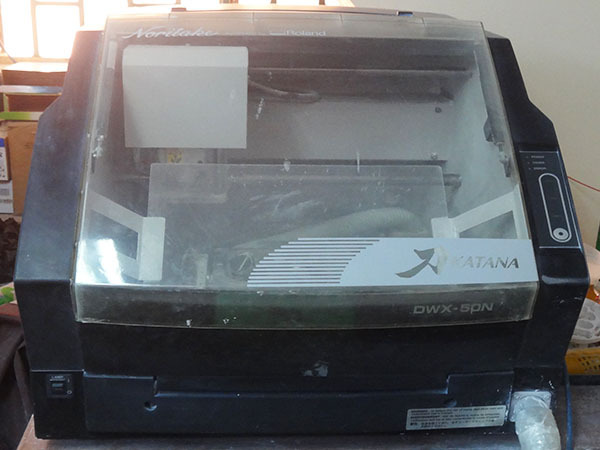 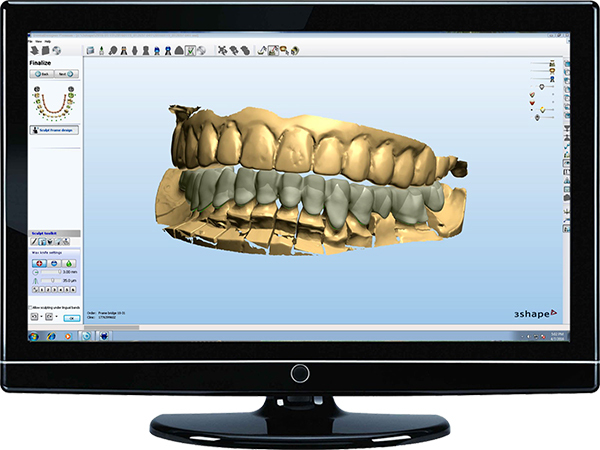 We also provide new, modern equipment and technologies for the treatment. Our treatment service is included all kinds of specialized dental treatment techniques and performed by experienced dental professionals in order to meet the excellence service in response to the individual needs of a diverse range of clients.